A new law set to go into effect next week in Brunei will make homosexuality a crime punishable by being stoned to death. 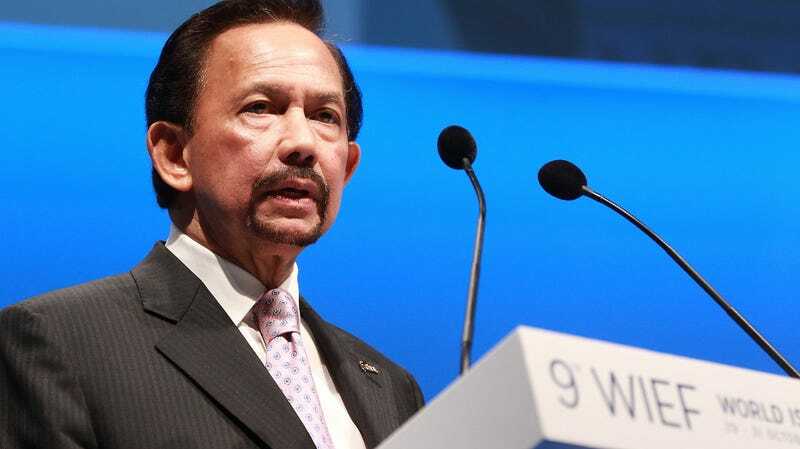 Brunei, a small Southeast Asian nation bordered by Malaysia, instituted Sharia Penal Code in 2014, beginning with criminalizing offenses like getting pregnant out of wedlock or failing to pray on Friday. Additional new laws will also include amputating the hands of those convicted of theft, and will apply to children.